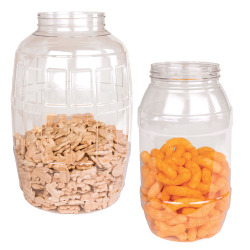 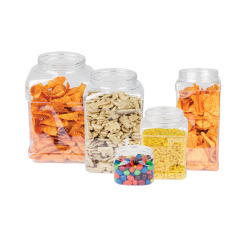 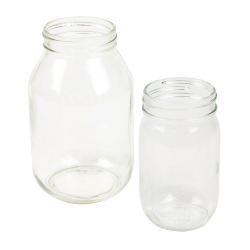 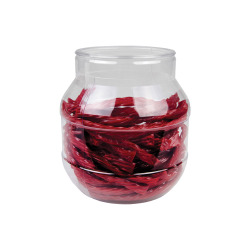 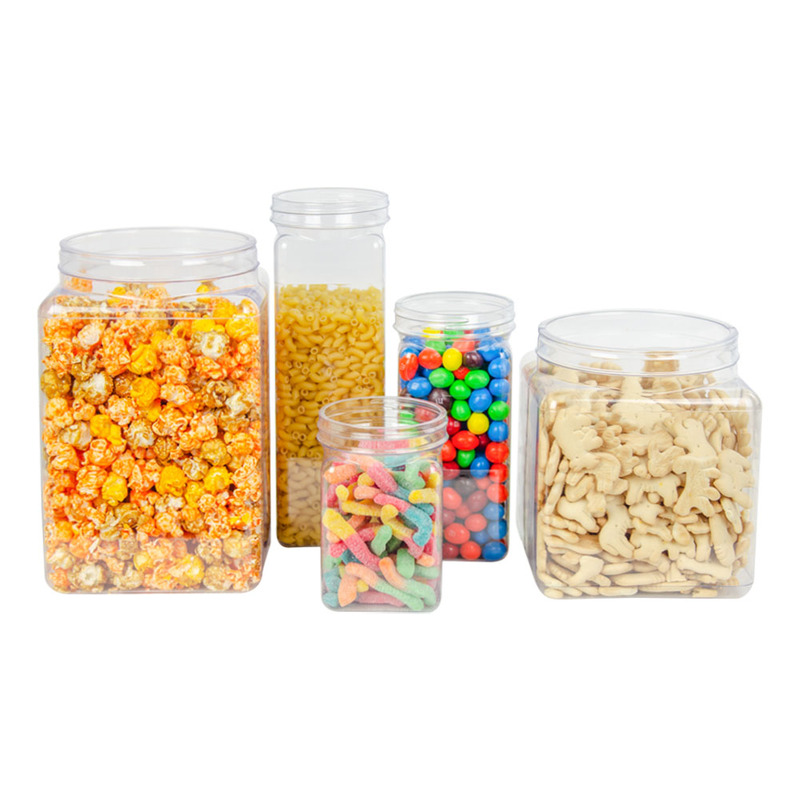 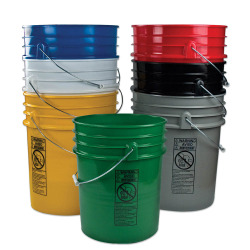 PVC Clear Canisters & Lids | U.S. 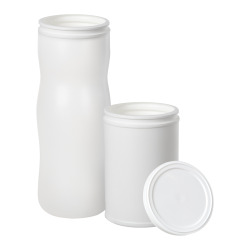 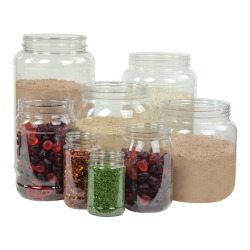 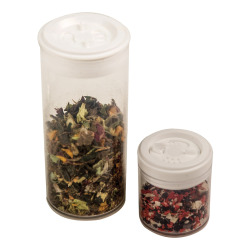 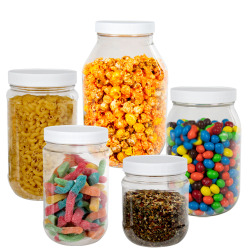 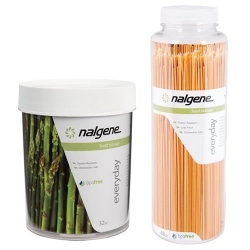 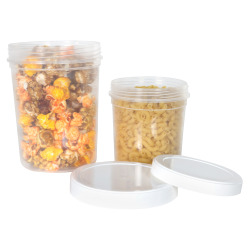 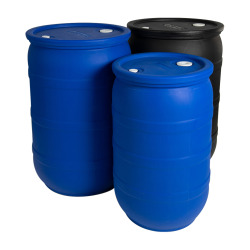 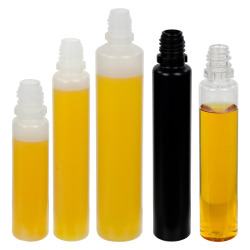 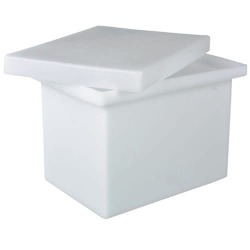 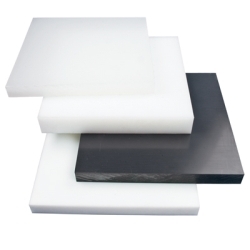 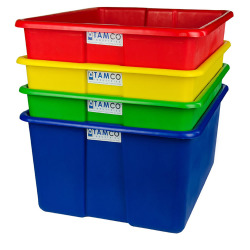 Plastic Corp.
Canisters are great for storing small parts, cosmetics, or food. 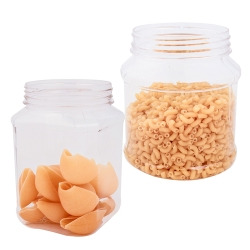 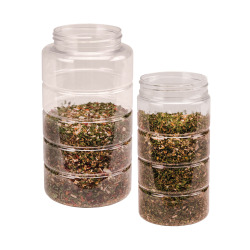 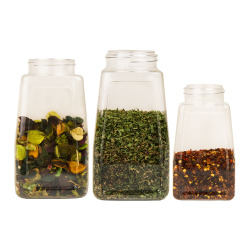 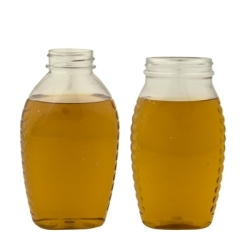 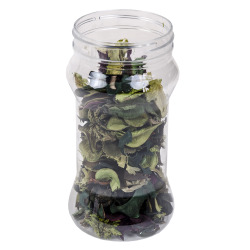 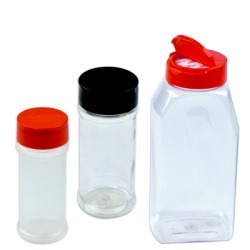 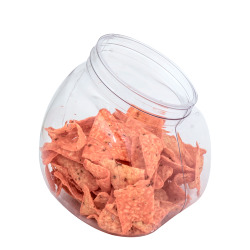 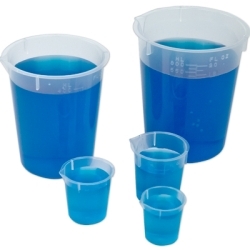 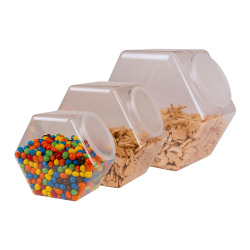 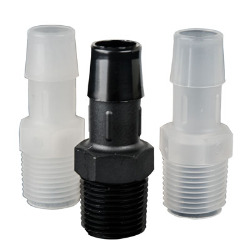 Made of clear plastic, these containers have the appearance of glass, but will not shatter.